Spent the last 6 months working on an animation feature in La reunion island. Can't wait to show what I did for it. 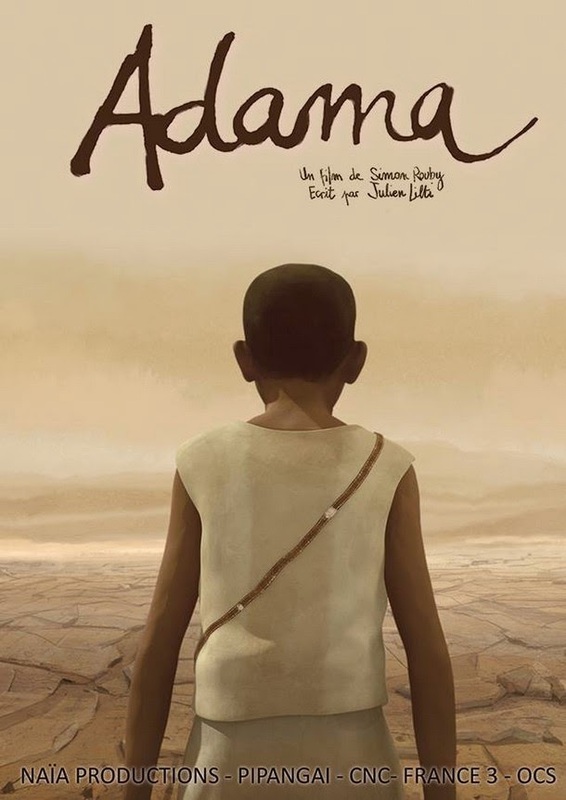 The project is called "Adama", it will be released in October 2015 if I'm right. I'm actually working on a personnal project but I'm not really happy about it right now. Here is some studies to wait. 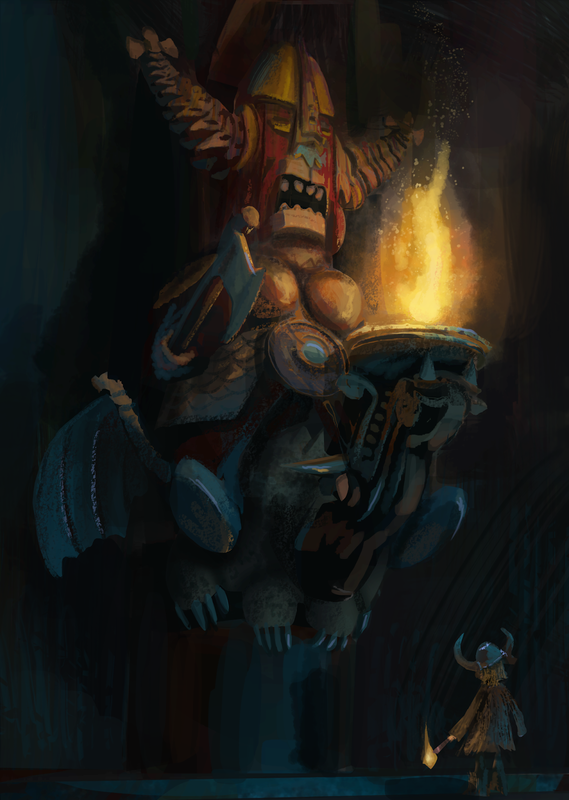 And an exercice from the Color & Light class of Nathan Fowkes.